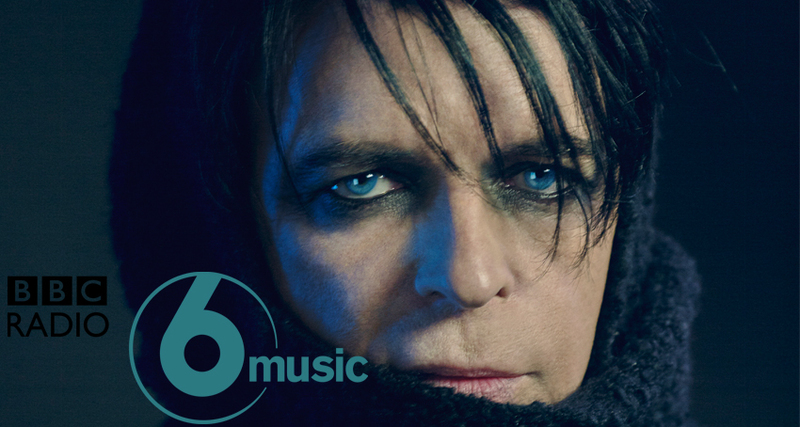 A first ever BBC 6 Music playlist addition for Gary Numan. “My Name is Ruin” is added to the C-List at the network ahead of Gary’s interview with Steve Lamacq on September 13th. The new album Savage is released through BMG on September 15th.